Side story: Pro Golfer Saru: Super Golf World e no Chousen! 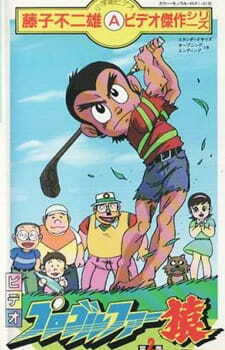 !, Pro Golfer Saru: Kouga Hikyou! Kage no Ninpou Golfer Sanjou!